Welcome to our campsite in Charente Maritime ! 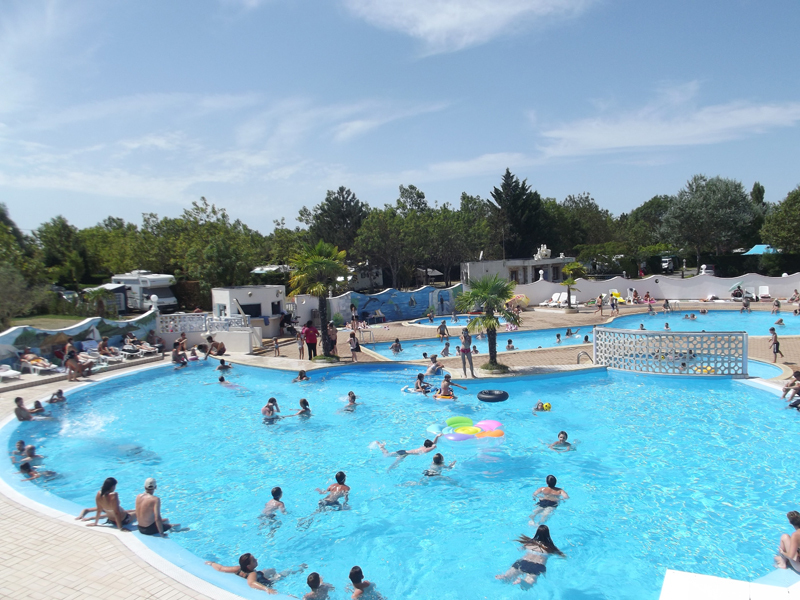 Near Meschers and Blaye, the Camping L'Estuaire **** is a 4-star campsite in the municipality of Saint Thomas de Cônac, in the heart of the Charente countryside. 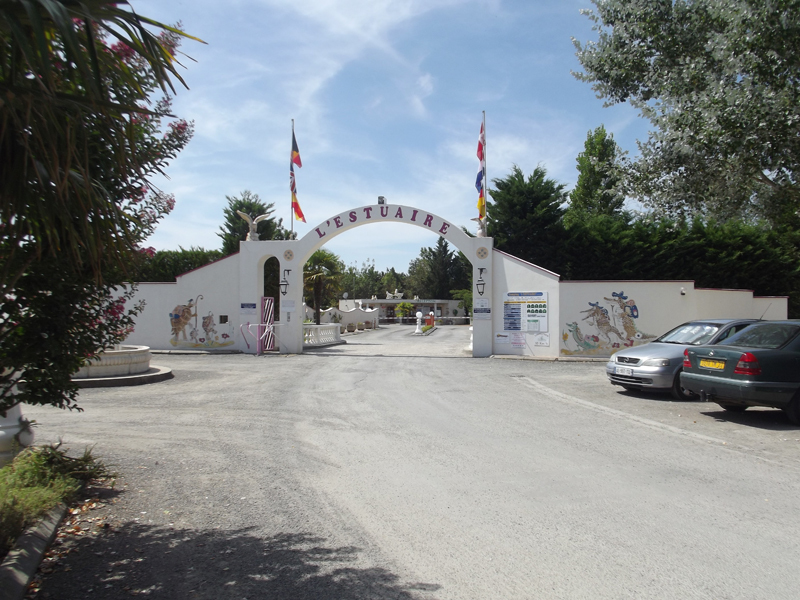 Come and enjoy a holiday in the sun at the Camping de l'Estuaire ****, in a peaceful, unspoiled environment. At the heart of the countryside, your campsite offers all the services of a 4-star campsite for wonderfully relaxing holidays with friends or family. So don’t delay, join us and make the most of our amazing 4* campsite with a 550 m² water fun area, including swimming pools and paddling pools. In an estate of 8.5 hectares, our mobile home and chalet (cottage) ranges let you choose the ideal holiday let for you at Saint Thomas de Cônac in Charente-Maritime. Choose mobile homes and chalets with 2 or 3 bedrooms, for 4 to 6 people, or rent a camping pitch for your camper, tent or caravan - take your pick and imagine your holiday at our Camping l'Estuaire ****! 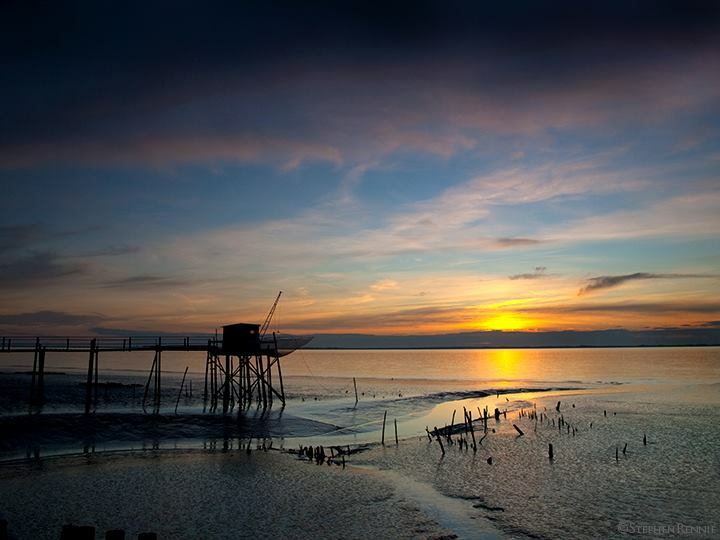 Close to the Gironde estuary and the seaside resorts of Jonzac, the Camping de l'Estuaire **** offers a haven of peace amid the vineyards and forests, in a large protected natural area of high environmental value. You’ll enjoy a great holiday that’s sure to leave you with wonderful memories of a dynamic region which has over 2,250 hours of sunshine a year!